Just a few minutes ago, the President Sebastian Piñera has announced to the country that the resignation of Mauricio Rojas as Minister of Culture and Arts of Chile was accepted. 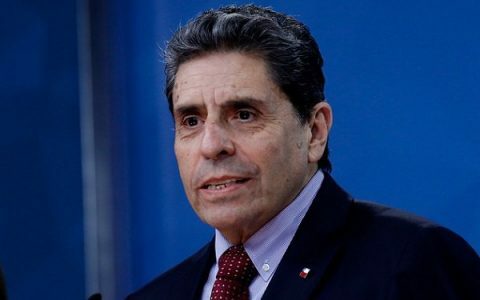 Because of the controversy related to what the former minister expressed, who was named last Thursday Mauricio Rojas. The President, Sebastian Piñera, addressed to the country to accept his resignation. 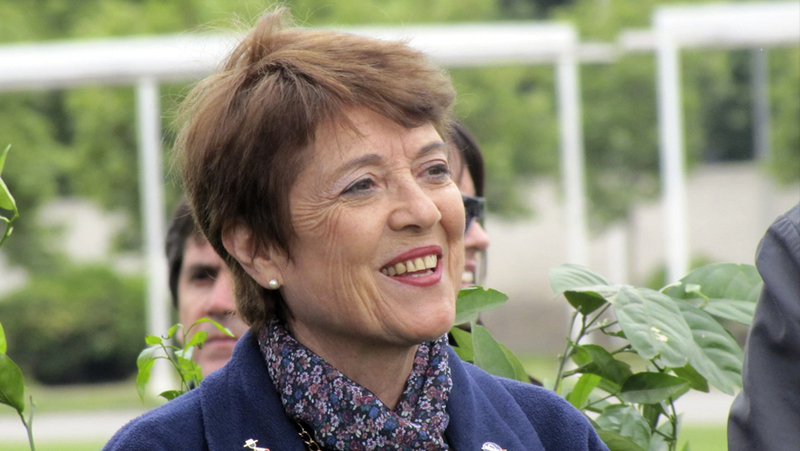 Also, Piñera named Consuelo Valdés as the new Minister of Culture and Arts of Chile. At the same time, the President named Consuelo Valdés Chadwick as new Minister. From the beginning of her career, Consuelo Valdés has worked in several positions related with the world of culture, arts and museology. Between 1980 and 1982, she was Director of the Araucanía Regional Museum. Then, she came back to Santiago to create the National Coordination of Museums (Subdirección Nacional de Museo), at the Directorate of Libraries, Archives and Museums (DIBAM). Later, during five years (1988-1933), she was a cultural project manager of the Andes Foundation. Besides, she created in that period, among other actions, the Museums Support Program, Artistic Creation and Research Scholarship Program, the Writers in Residence Program, among other. Since 1993, she is part of the Artequin Corporation’s Board in Santiago and since 2008 in Viña del Mar. In 2007, together with Carmen Vergara, she coordinated and created the House Museum of Eduardo Frei Montalva. Also, Consuelo Valdés stands out as an advisor to Chile’s National Television Council (2002-2010), Executive Director of the Mirador Interactive Museum (2010-2014) and she was member of the board of the Cultural Corporation of Estación Mapocho (2011-2013). Source: MIM and La Tercera.